From our depot in Newport Pagnell, Milton Keynes, at Beds & Bucks Forktrucks, we have been supplying brand new, used and rental forklifts to all areas of Rugby for more than three decades. Our forklift range consists of notable manufacturers Hyster, Combilift, Aisle-Master and Jungheinrich forklift trucks with flexible hire purchase for businesses of all sizes. Whatever your specific requirements, we stock a huge selection of different forklift types including counterbalance forklifts, reach forklifts and sideloading forklifts. Our fleet of new forklifts vary from forklifts fit for narrow aisle work to those with a very high lift strength. 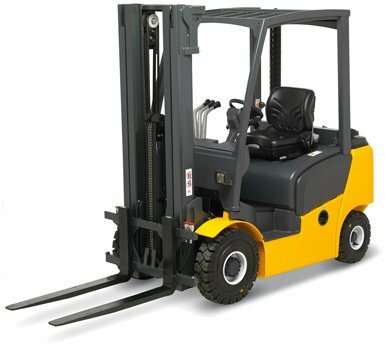 We also have fork trucks that are ideal for handling large and heavy loads. 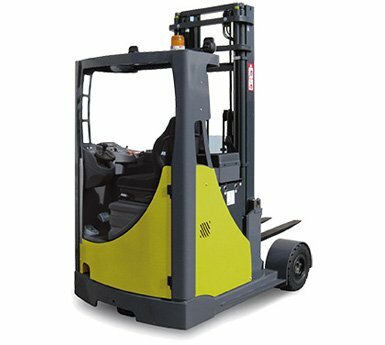 We also supply new forklifts designed specifically for working in warehouses where space is tight and narrow. We currently stock electric, diesel and LPG powered forklifts. We also offer affordable and flexible finance plans on our fork trucks to allow us to meet the specific requirements of all our customers in Rugby. As well as new forklifts we also have a huge selection of used forklift trucks. Our used stock consists of reputable names such as Boss, Jungheinrich, Tailift and Hyster as well as used options of our Clark, Combilift and Aisle-Master range. 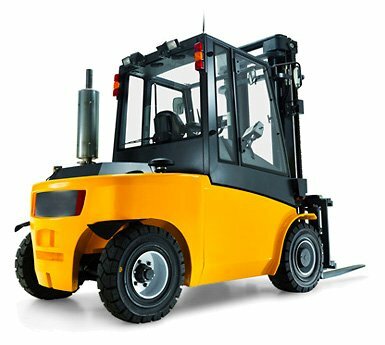 We ensure that all of our used forklifts are fit for your use by providing each fork truck with a full and comprehensive check and service carried out by our expert engineers. As standard all of our used fork trucks come with a 12-month LOLER certificate and 90 days parts and labour warranty to give you complete confidence that our used forklifts are ready for your commercial and industrial use. At Beds & Bucks Forktrucks Ltd as well as stocking new and used models, we also stock a selection of forklifts available to hire for long and short term contracts. Our flexible rental solutions allow you to hire a forklift for as little as one day up to long term hire periods of 7 years. Utilising our very own on-site transport vehicles, we are able to deliver your forklift to your location in Rugby at short notice.